There may be many situations you are currently dealing with that might bring you to AISG. Perhaps you suspect a current employee is stealing from you. It may be difficult for you to handle the research and know what information can support a criminal prosecutions or litigation to recover your loss. With AISG, its part of what we do. 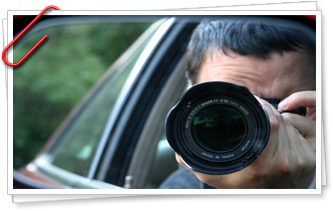 From surveillance, undercover investigations and interviews, to hard evidence you need to make a smart business decision, let us help you confirm what you need to do. We are set up to utilize whatever method of evidence is necessary to confirm if a theft has occurred and if prosecution and recovery are involved. We specialize in interviews and have on numerous occasions identified the person responsible for the loss during that interview process. We have also found other items of interest as we conduct the interview process.